Often families are separated during cancer treatments, because the best medical care may not be available close to home. They don’t always have the financial means to receive treatment at the hospital that will provide the best opportunity for survival for their child. 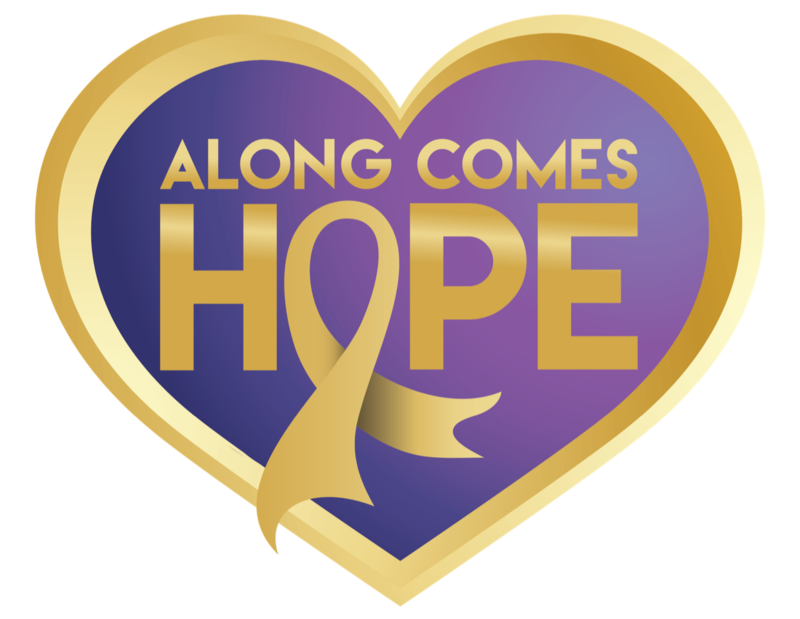 That’s where Along Comes Hope® steps in to help. 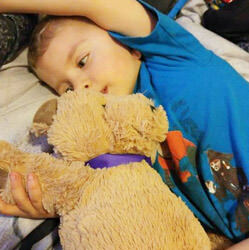 It’s our goal to help all families remain by their children’s sides during treatment. 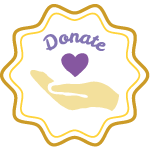 From airfare and lodging to gas and grocery gift cards, we do all we can to support families and make them as comfortable as possible when having to travel for medical treatments. Every purchase helps to print more copies and raises funds so we can gift them to kids with cancer. 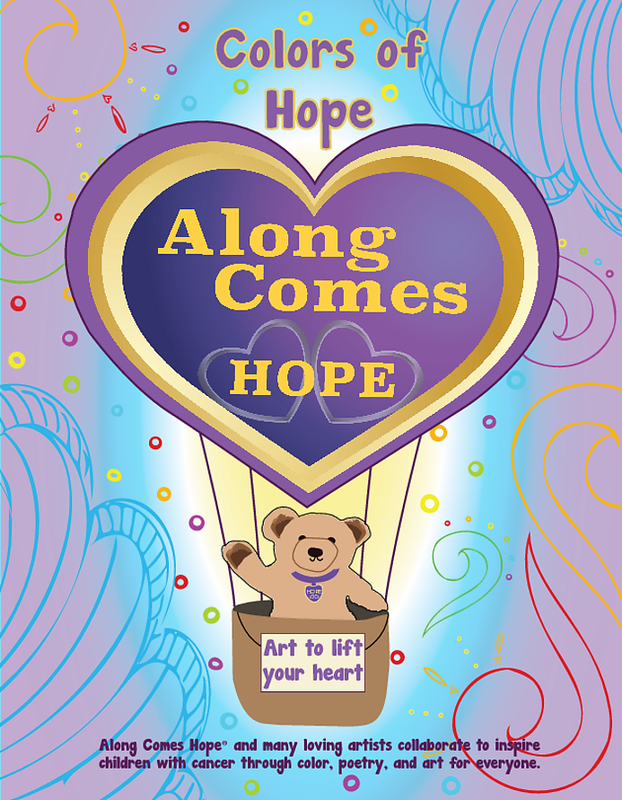 This is 80 pages of art, poetry, creation and imagination from 27 different artists sharing their expression of hope. 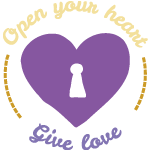 Once you’ve created all 80 pages, it is like a keepsake journal filled with your heart-work! This special program helps children access their innate strength and hope to manage stress and trauma during hospital stays and painful cancer treatments. 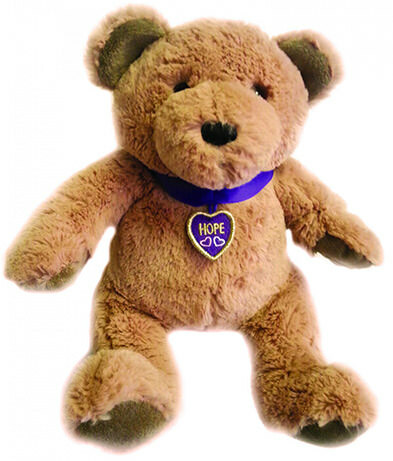 Each child receives a custom-made Hope the Bear, with a recordable and personalized message from parents or friends to provide comfort during this trying time. Mission Courage also provides children with interactive art therapy sessions that allows them to express their emotions and find what hope looks like in their minds. Through the session, they will paint a picture of hope, so they can take it with them and hang on their hospital wall as a constant reminder. 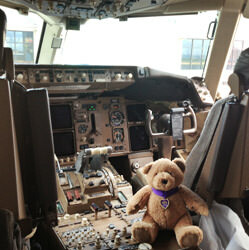 We provide private art therapy sessions for children fighting cancer, their parents and siblings. They participate in a series of Art Therapy sessions with a licensed artist and licensed Marriage and Family Therapy clinician working in the field of psychology and clinical treatment. Directive treatment through art is a system of guidance and therapy which helps to alleviate symptoms. The goal is to help you connect your right brain (creative/non-analytical), heart (intuitive knowing) and creativity, to help you find balance and relief. The stress as a parent of a child undergoing cancer treatment can be overwhelming. Thanks to our generous donors and sponsors, Along Comes Hope puts together a spa day for parents of children battling cancer. In collaboration with the San Luis Obispo Jazz Fest, the Music Heals program teaches children undergoing cancer treatments and their siblings the power of music in reducing stress, pain and anxiety. 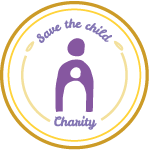 We realize that the family’s focus needs to be on their child beating cancer. This can often leave siblings to feeling left out or unable to attend activities they normally would because of cost or time restrictions. We sponsor siblings to attend a variety of camps. 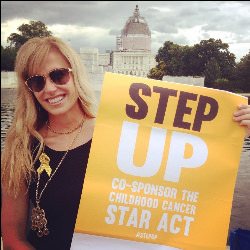 Our advocacy work focuses on advancing research and policies to improve the diagnosis, treatment, care and survivorship of children and adolescents with cancer, as well as enhancing public awareness and community involvement. 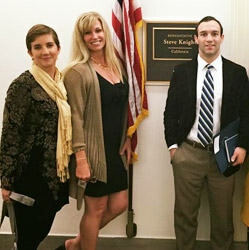 As an active planning committee member and sponsor of CureFest D.C. in Washington, DC, a national and annual event, Along Comes Hope is committed to raising awareness and funds to improve the survivorship of childhood cancer. We also collaborate with college student groups in bringing awareness to the young adult community. 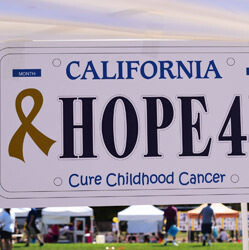 We are currently leading a state initiative for a Childhood Cancer Awareness License Plate approved for California.